Since 2013, IMPACT has been working with the Altgeld-Riverdale Consortium (ARC) to evaluate their impact on safety in the community. The ARC consists of a variety of community partners -- nonprofits, schools, service providers, and local leaders -- whose collective goals include improving and strengthening community safety, creating vehicles for consistent communication, and increasing utilization of community resources. In 2014, IMPACT documented the collaborative work and key accomplishments of the ARC in the Altgeld-Riverdale Consortium: Evaluation Findings report. 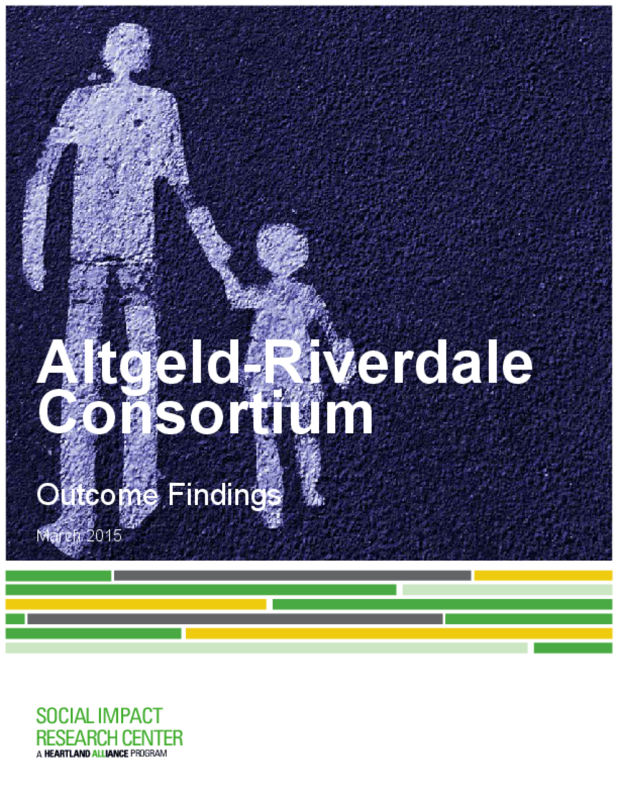 In the second chapter of the evaluation, Altgeld-Riverdale Consortium: Outcome Findings, IMPACT dives into local crime data to investigate the ARC's impact on community safety. Read the reports to find out what we learned!